Some of my awe-inspiring experiences as I wander about the unique & beautiful Earth. Hemkuta hill with its gentle slopes offers a remarkable view of the sprawling ruins of Hampi. The hill contains many abandoned temples and boulder carvings scattered across along with two huge monolithic statues of Ganesha. 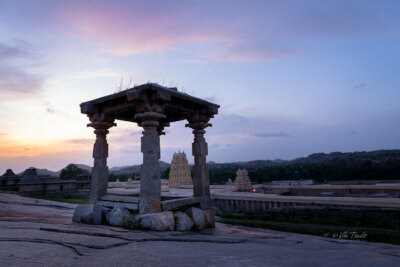 It is also one of the best places to witness sunsets in Hampi. 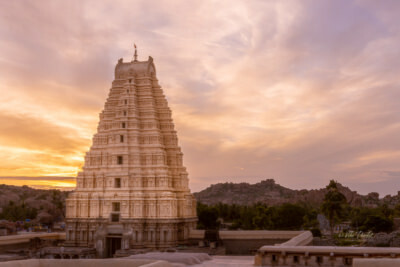 Virupaksha was the main center of pilgrimage at Hampi since the dawn of the 7th century. Since then this UNESCO World Heritage Site has been elaborated on by future rulers and especially Krishnadevaraya, the most famous kings of the Vijayanagara Empire, who commissioned the iconic nine-tiered gateway that we identify the temple with today. I would be the last person to get up at 5 am on a vacation. But I did and yes I am not complaining. 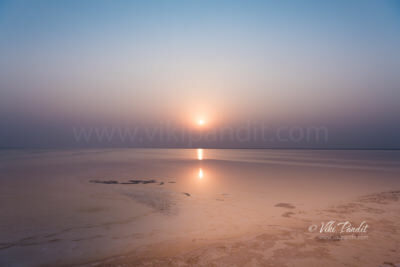 I was witness to the most lovely sunrise over the white melted salts of White Rann. The silence accompanied with the vastness of space, the cool breeze of early November and the locals dressed up in ghagra & cholis make this moment a feast for my disenchanted urban soul.